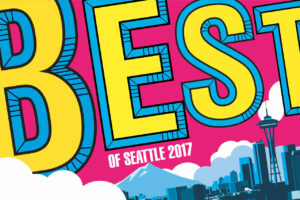 SEATTLE November 4, 2015 — Dreamclinic Massage has been selected for the 2015 Seattle Award in the Massage Therapy category by the Seattle Award Program. 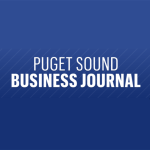 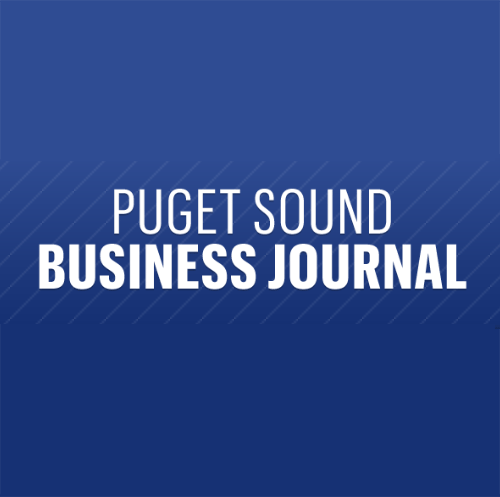 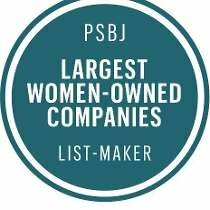 Seattle-based leader in highly skilled therapeutic massage and acupuncture services, recently earned a place on Inc. magazine’s 34th annual Inc. 5000 list. 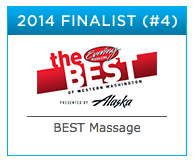 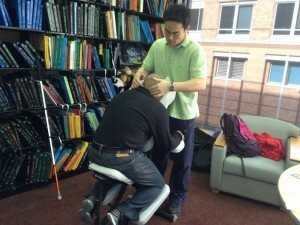 The industry of massage in Seattle has grown rapidly in recent years.